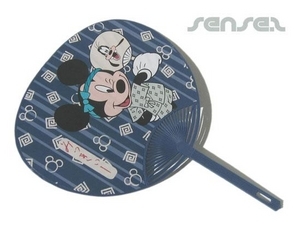 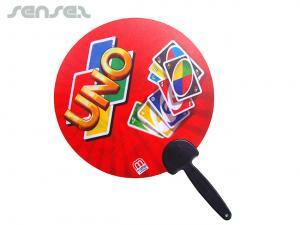 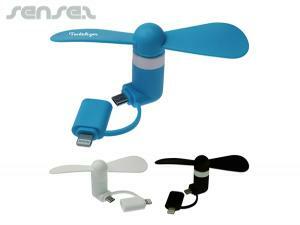 Nothing suitable in promotional fans? 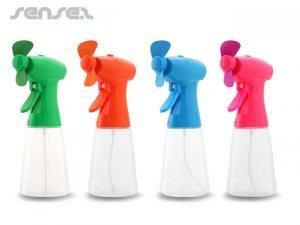 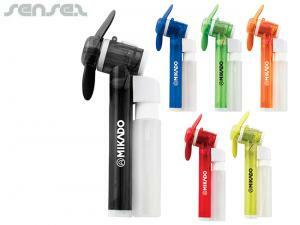 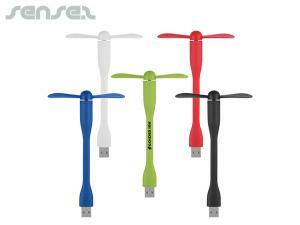 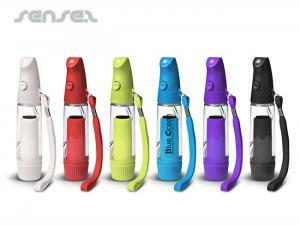 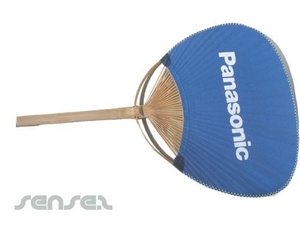 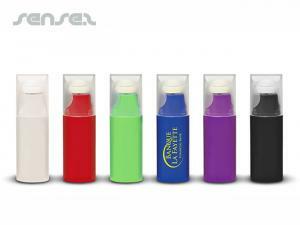 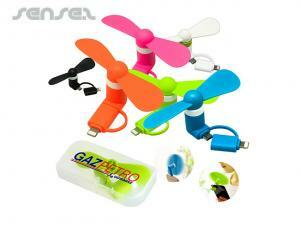 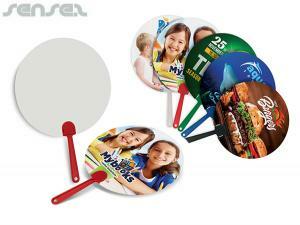 Promotional hand held fans are a great display tool and fantastic corporate give away for events. 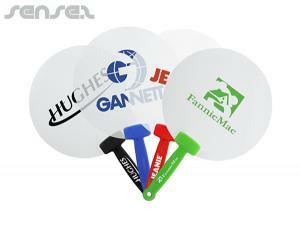 Brand the whole crowd holding up your logo and displaying it to the world to see. 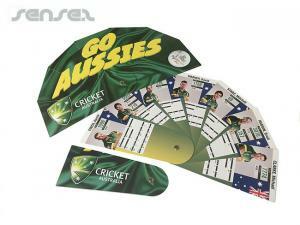 Our range of custom designed and logo printed fans will have you covered, from simple flat surface fans with allover logo print for maximum brand exposure, or our fold out fans, that are a classic and handy pocket sized gift. 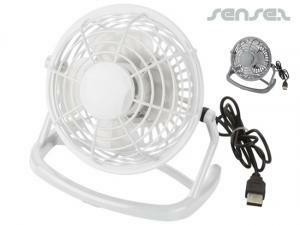 Our range of battery operated fans such as our handheld fans with logo print or handheld fans with integrated led torch , handheld fan that displays your logo in a blinking array of led lights or our battery operated fans with integrated radio are all a useful summer give away and not to be missed for summer outdoor events. 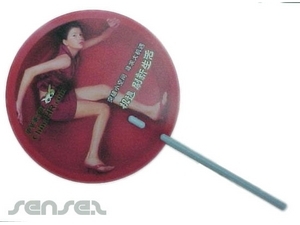 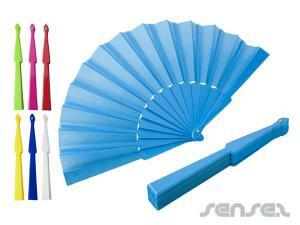 Your corproate custom printed Beach Fans are a cheap way to promote your brand. 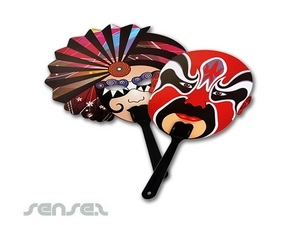 Fans help to stay cool in summer time and our range of custom printed fans include fold out fans ,either Spanish style or Japanese style fold out fans, or paper fans made of 1 piece of paper. 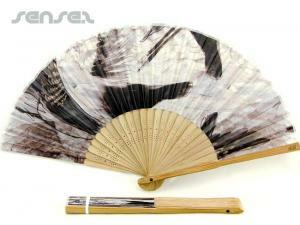 with an allover custom logo print. 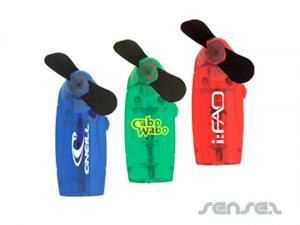 Our battery operated hand held fans- with your custom logo print- are a more powerful cooling option, and you can choose from a wide range of them. 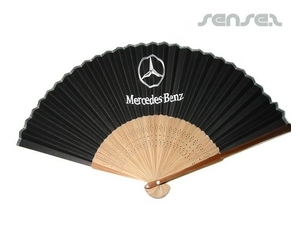 We also offer a battery operated hand held fan that displays your logo as a blinking light display, really unique and memorable . 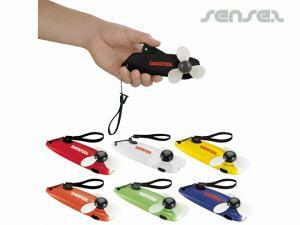 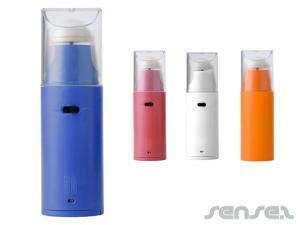 Or for some more fun at the beach choose our battery operated fans with integrated radio! 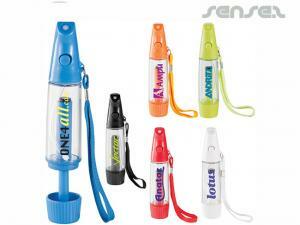 all custom branded with your logo of course!